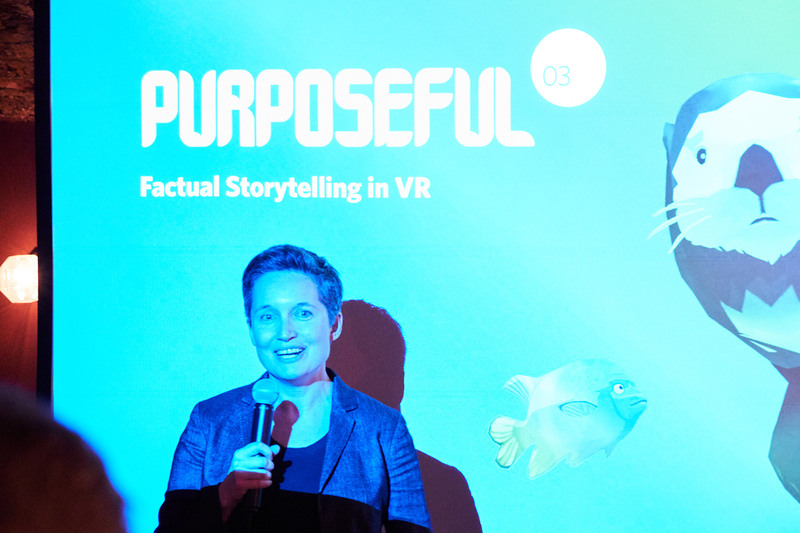 The latest event in our Purposeful series shone a spotlight on thinkers and doers on the content side of VR in Arts and Culture – each from a different field and all at the forefront of establishing what new technologies such as VR could mean for reinventing traditional content formats and storytelling. 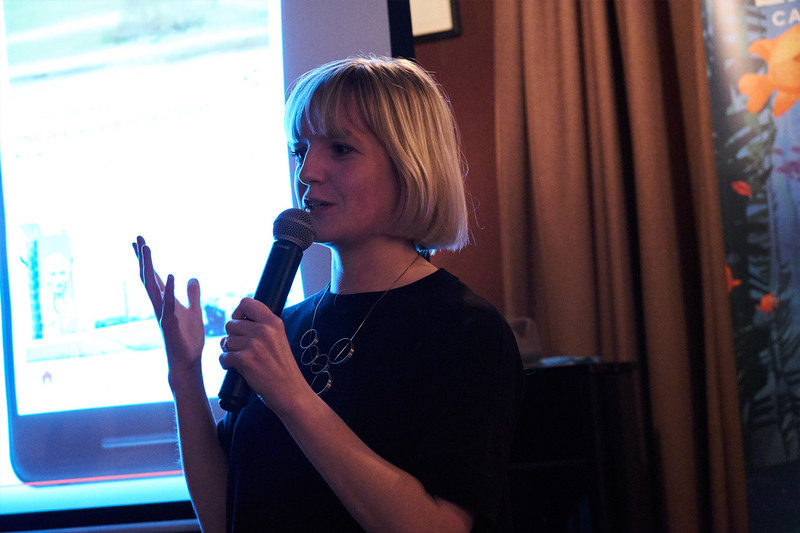 Two of our speakers talked about venturing into real time VR for the first time – Charlotte Jones, a Documentary Producer at BBC Earth, and Nancy Ireson, Curator of International Art at Tate. In both cases, they took similar roles on their VR projects – Modigliani VR and Life in VR respectively: to drive and rigorously uphold content authenticity. 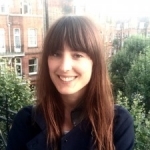 Our third speaker, Freya Murray, Google Programme Manager at Google Arts & Culture Lab, operates at the intersection of art and tech all day, forging the way with experimentation within Arts and Culture, sharing learnings, ideas, and innovations. 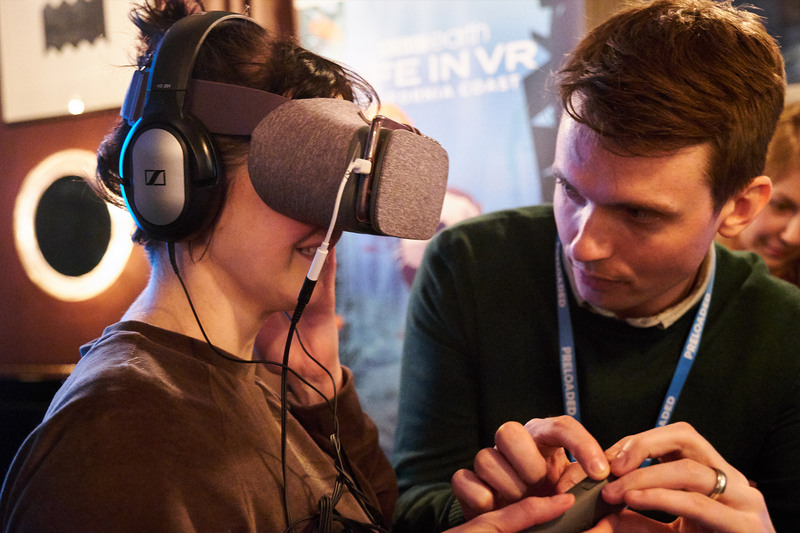 If there’s one thing we’ve learnt, it’s that content is still king in VR. For mainstream audiences to take notice, VR experiences need to offer something more than a gimmick. But are there circumstances where it can actually help the creative process to start with the technology? 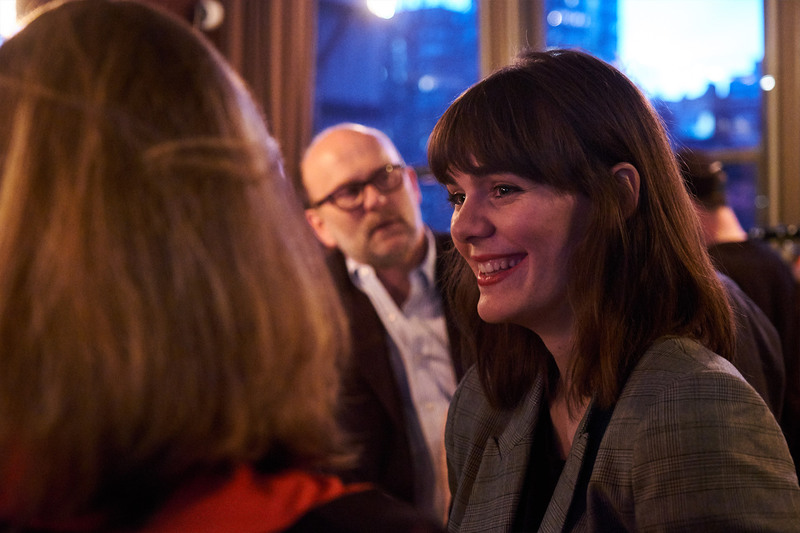 As Freya Murray noted, starting with tech can actually be a liberating process for organisations and makers who, through experimentation, can explore and validate its capabilities in shaping how stories can and should be told. For portrait artist Jonathan Yeo, exploring the creation of his work using Tilt brush on VIVE, allowed him to push both the capabilities of the technology and his own creative process. This way of working can be productive and enlightening for creators, using VR to challenge themselves and their art form. Read more about that project, here. 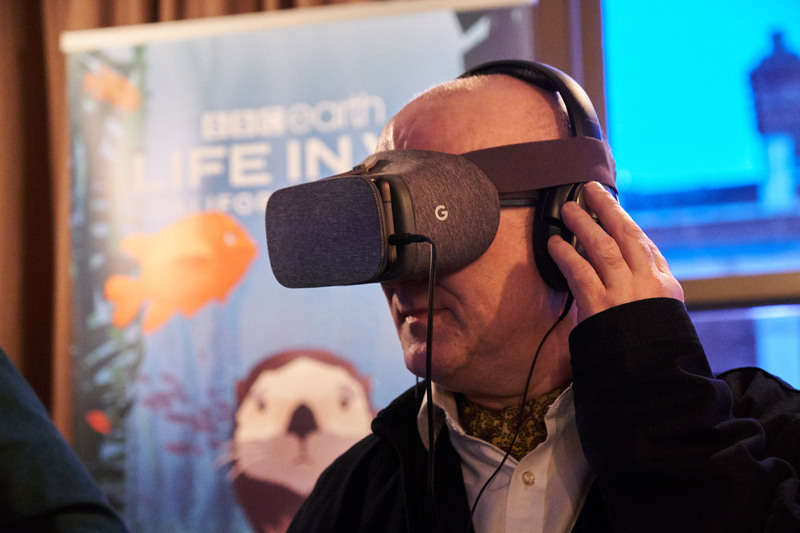 For BBC Life in VR, using VR was about experimenting with the natural history format to offer audiences a deeper connection with the narrative. 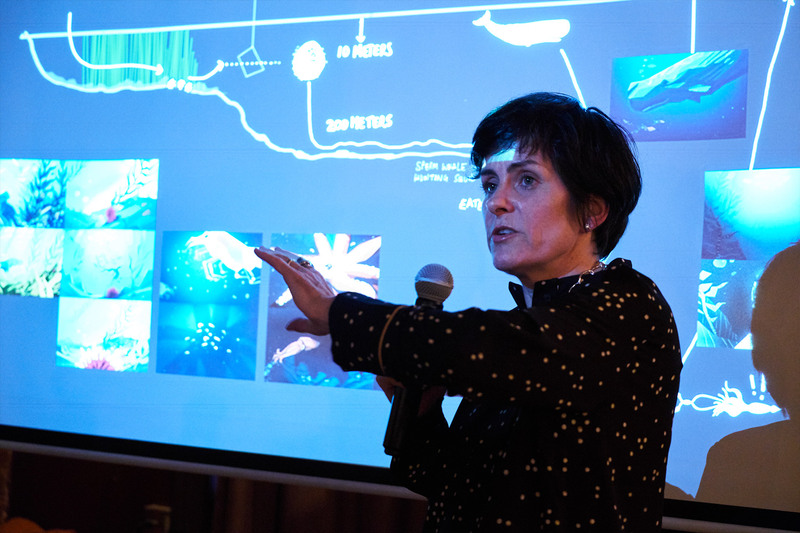 Charlotte Jones spoke about how VR allowed audiences to jump off rails within a linear narrative, and to explore an environment freely from alternate angles; it also created an opportunity to bring to life what little we know about sperm whale dives for the first time – taking the audience on a journey of discovery which no human has ever seen in real life! For Nancy Ireson, the drive to incorporate VR was all about provoking empathy and reaching new audiences. 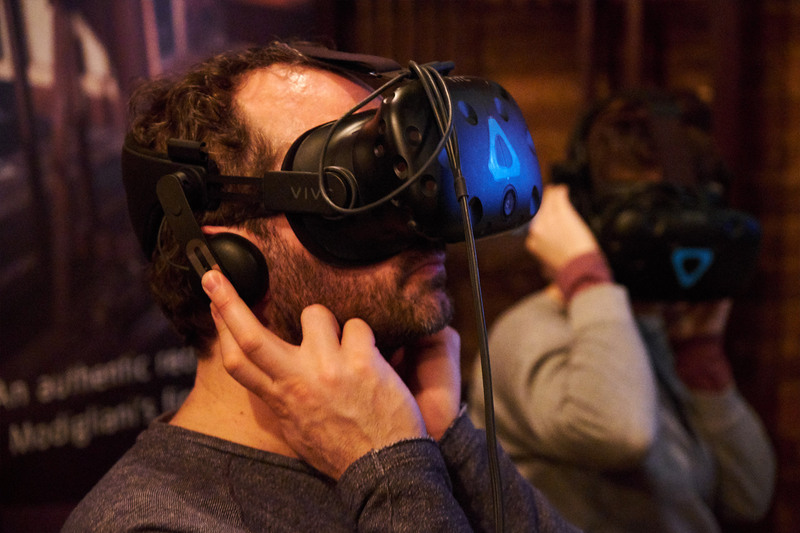 By integrating the tech fully into the exhibition, rather than as a standalone experience, it encouraged a dialogue between the VR and the wider exhibition, and a new interpretation of and connection with the physical paintings. For Preloaded, prototyping fast and early on with new technologies, allows us to quickly establish where the real value is for different audiences, and what the design challenges are to ensure that it can reach as broad an audience as possible – keeping in mind that an audience’s experience of technology is only as strong as the content that it delivers, but when the two align – it’s a magic feeling. This way of working can be productive and enlightening for creators, using VR to challenge themselves and their art form. What does it take to create a successful factual story in VR? 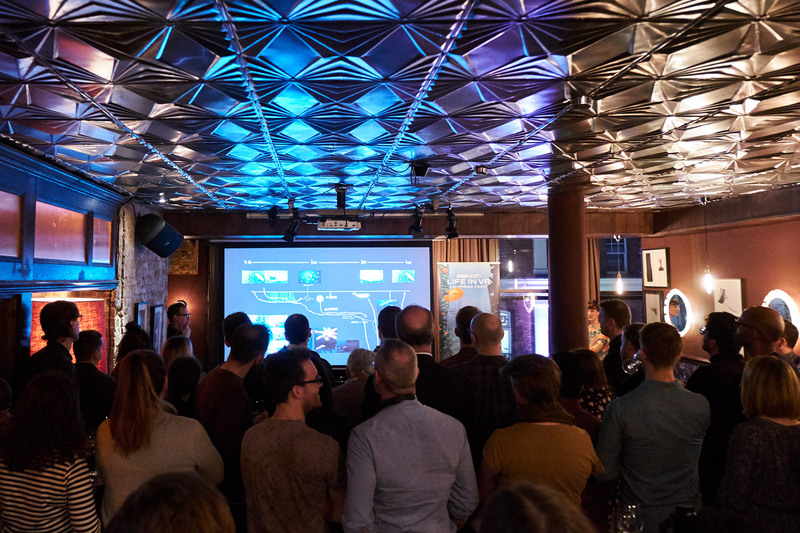 For our speakers, two key themes emerged: a deep rigour around authenticity, and interdisciplinary collaboration between teams and organisations. For Nancy this meant applying the same level of curatorial scrutiny as Tate would bring to the overarching exhibition. For Modigliani VR, that was evidenced in the collaboration with the Tate Conservation team, and a historical researcher, who brought a forensic commitment to validating each and every object, as well as the use of first hand accounts: a self imposed challenge to ensure the highest possible content standard. In Life in VR, attention to detail for locations, depths, sea creature behaviours are all authentic, even capitalising on new research around squid eggs. This authenticity, combined with the audience’s ability to explore their environment not only satisfies and rewards curious minds, but it also brings the viewer closer to these creatures with an interactivity that creates genuine feeling of presence. These moments can be incomparable, such as the way the sea otter in Life In VR, responds to the viewer’s presence and makes eye contact. 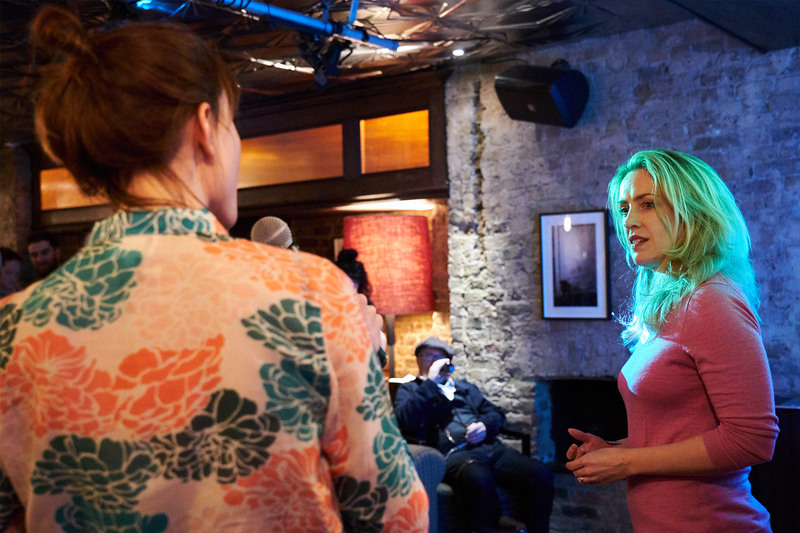 This passion, and commitment to authenticity is what pushes VR to its full potential, and as Freya, Charlotte and Nancy all note, interdisciplinary collaboration between different teams is critical to achieve this. Can the audience tell? Ultimately an art style doesn’t need to be photorealistic to feel real and powerful, but that commitment to accuracy contributes to a feeling of presence. Whether the audience knows the forensic level of detail matters less, it’s how that detailed environment then makes them feel that’s key. Whether the audience knows the forensic level of detail matters less, it’s how that detailed environment then makes them feel that’s key. As a couple of questions from the audience touched upon, there’s a need to establish and test scaleable commercial models for VR. 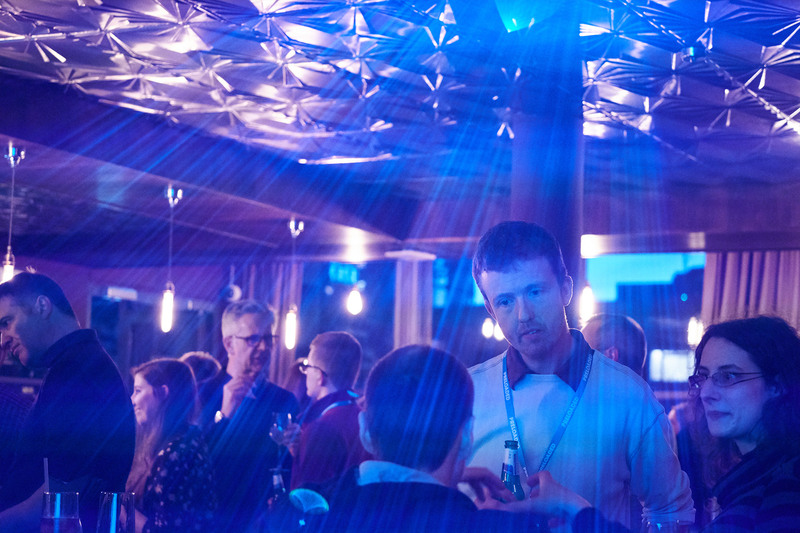 We are seeing examples within museums and galleries, of successful commercial on-site VR experiences – such as the Science Museum’s Space Descent, but the DCMS Culture is Digital announcement does recognise the need for investment, with bodies such as CreateXR and Sheffield Doc Fest supporting innovation within this field. As audiences start to buy VR headsets in serious quantity, and as new, cheaper standalone headsets enter the market this year, the whole commercial environment will evolve accordingly. 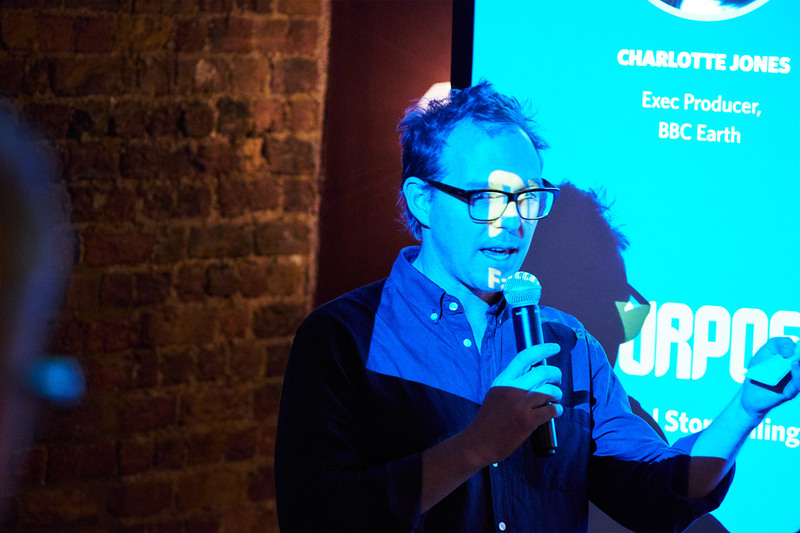 On a final note, Phil Stuart, Preloaded Creative Director noted that everyone making content for this new market has a responsibility to create brilliant experiences which instil a passion for VR. VR will become mainstream because audiences will want to experience things that are possible only through that medium. 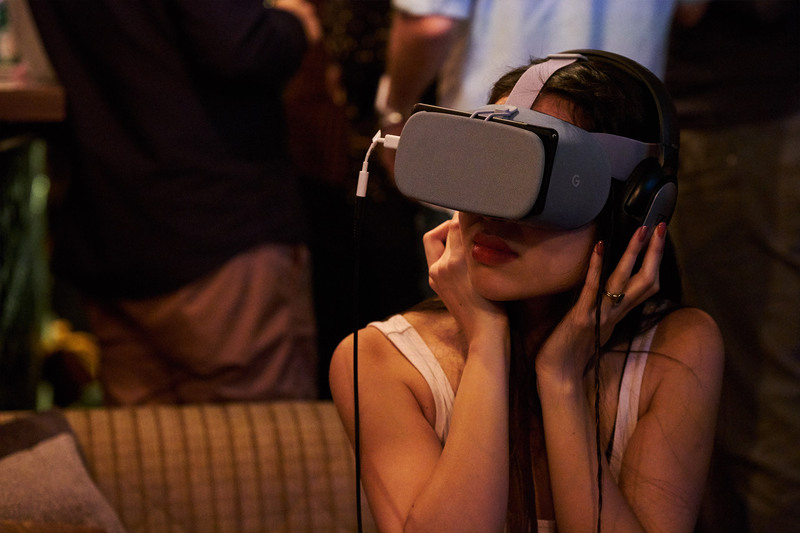 The conversation won’t be about the technology – but it’ll be about VR-only moments, the types of quality experiences audiences know they can get from the medium, they can’t elsewhere. The conversation won’t be about the technology - but it’ll be about VR-only moments, the types of quality experiences audiences know they can get from the medium, they can’t elsewhere.